The duration has been increased from 80Sec -- > 160Sec. To make this item useful for lions/gunners, AC and LK have been added to its compoundable stats. AC and LK have also been added to this item’s compoundable stats. The speed for this item is made to be the same as Kitty Earring 190. Done. Please check it out. This is a new pet skin and is offered in WebShop. 1. We continue this event from April for this month (May). Rosemary is still at the Gate of Phantom School. 2. Quest log for this event has been deleted from all chars to enable all eligible chars to do this event again for this month. 1. Each eligible player can do this event for a maximum of 99x. Please report any bug and put up your suggestions in this thread for us to pick up in future maintenance. 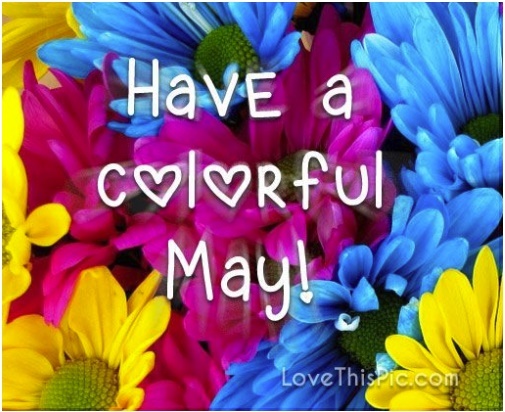 Wishing you the best for the month of May and have fun in game. 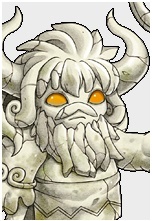 Special Bull's Eye has been added to Genius Cochma at Paradise and Skill Garden. This is gun skill. It is to increase a guns Attack Accuracy. We will add skill Mastery next Patch. We ran out of time. The new heads: [RTO] Blue Bird Head Accessory 130 / 260 are also in myshop inventory. In myshop inventory you might see both heads, but both for the same level, 260. Be aware that one of them is for lv 130, so double check before buying it. What a fantastic update. I've already dropped $35 and I'm not stopping yet. SO MUCH CUTE STUFF!!!! Edited by vennybot, 15 May 2018 - 03:59 AM. So many new equipments and quest events, Thanks for the amazing Patch Aran. the reason is, Although there is weapon compoundable with water attribute named Bunny Smasher 300 and Black Bison's Cane 300 compoundable with Soil attribute their base stats are not close to naked weapons level 310 and because of that there is barely power types who use these weapons and use soil and water skills of power type as much as i know cause there is no effective weapon for high level. right now players barely use the weapons [JP] Naked Impact Sword cause of draconic sword and [JP]Naked Sword Collider cause there is no physical skill that request Light Attribute. The reason is: All the equipments of that set have base stats of Weight (WT)but not compoundable and there is no weapon,shield,hat and rings unlimited time that are compoundable with Weight(WT). 3) the character Primadonna has only two skills area of effect which can't be used on same state cause Siren Song has 8 seconds of cooldown and useful on normal form and the second one is Sharp Scream also has 8 Seconds cooldown but can only be used while in Evolution state, i think would be great to reduce the cooldown of the Sharp Scream like that won't buff the others charm types but only primadonna for farming and grinding. Quite impossible to grind with these cooldown of skills and i tried to. I know that's quite a lot requests and i would understand if they wont be accepted. thanks for anyway. and sorry if i have made grammar mistakes. Regarding custom skills, an AP buff (i.e. pumping heart) for pure cats (Primadonna) would be fantastic! Cat doesn't need ANY other buff. It already has Beast's instinct (for primadonna) that is a big Ap boost, you need to use evolution to get but, but still not necessary another boost. Cat alredy has 2 DP buffs and 1 HV boost while lion doesn't have ANY AC boost (I dont even consider gun booster as a AC boost, never learned it). We just made it fair, there's no reason to make cats even more stronger. Also: cat can use attr, lion can't. I want to put an end to suggestions in regards to skill editing or manipulation: This patch we added Special Bull's Eye for Gun Sense players. This was an executive decision made by our GM. The skill was added to help our weakest class type. We will see in the future about other edits, however, all skill editing suggestions at this time shall be ignored. Why in past xmas frozen hoodie was 3k or 5k in webshop and now its 10k ? Is it possible to add DA compound ability to goddess circlet? edit: minor issue, but titles you choose never stay? relog and it's back to w/e the game chooses. Suggestions and questions ; v ; ! 4. 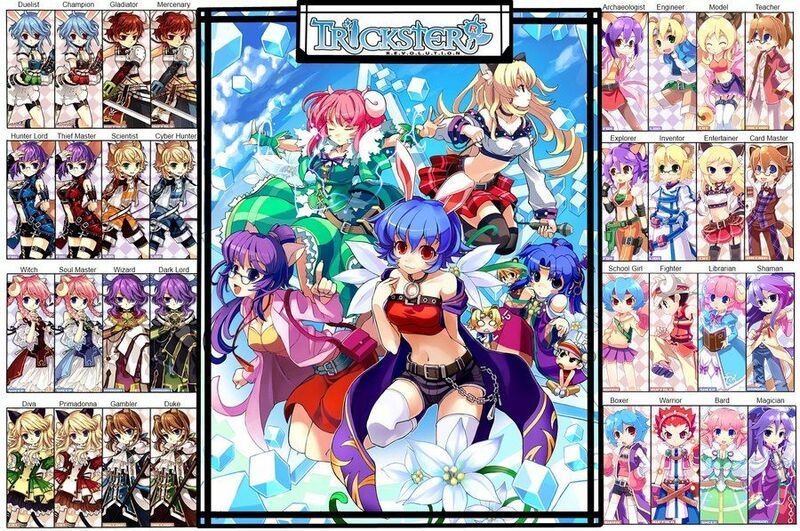 Is it possible to bring back old art for characters' party icons? If anyone can find the art for the other one, let me know! Of course, this doesn't have to be implemented. I just love this art more. 5. 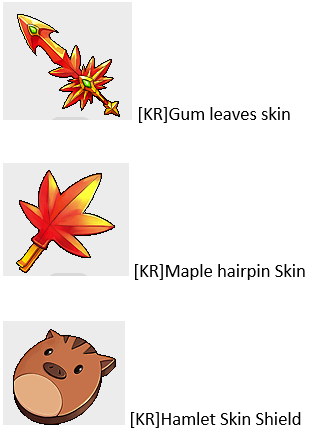 Will the Flying Bat Head Accessory, Darkness Bat Head Accessory, Falling Candy Head Accessory, Fiery Head Accessory, and Rainy Head Accessory be re-animated?